One Day. One Stop. One Goal. 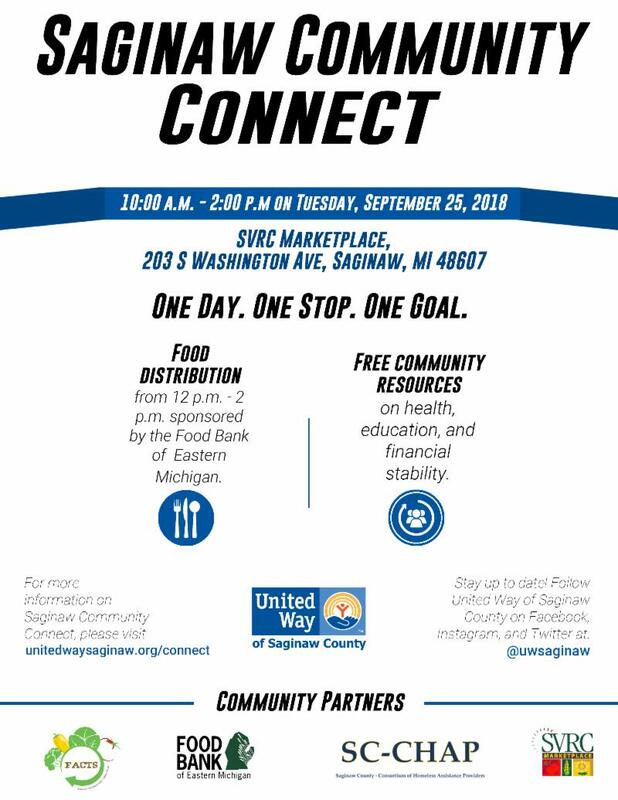 Saginaw Community Connect is a Partnership between the United Way of Saginaw County, the Food Bank of Eastern Michigan, the Saginaw County Consortium of Homelessness Assistance Providers, the SVRC Marketplace, and the Food Access Collaboration Team of Saginaw County (FACTS). 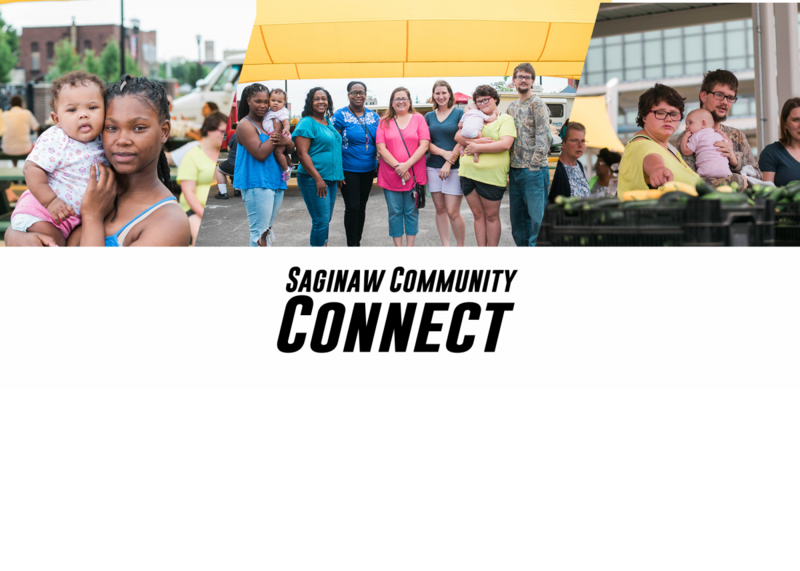 Saginaw Community Connect is a free resource fair created to connect individuals facing homelessness or living in or near poverty to personal needs items and health, education, and financial stability resources. Resources and personal needs items will be provided by agencies funded by the United Way of Saginaw County, as well as local businesses and nonprofits. 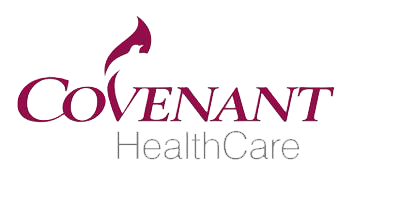 In addition to the resource fair, Saginaw Community Connect will distribute packages of food courtesy of the Food Bank of Eastern Michigan. The food distribution will begin at 12 p.m. and run until supplies are gone. Follow FACTS on Facebook to receive updates on the Community Connect event.